This weekend in Milwaukee, the Wisconsin Fellowship of Poets holds its annual conference. Most of it is a private affair, but the noteworthy exception is the public reading by one of the nation’s most-honored poets, Mark Doty. Doty has published nine books of poetry and three memoirs. His Fire to Fire: New and Selected Poems won the 2008 National Book Award. He’s also received the UK’s T.S. Eliot prize; Guggenheim, Rockefeller and NEA fellowships; and many other awards. Lake Effect's Bonnie North talks with poet Mark Doty. 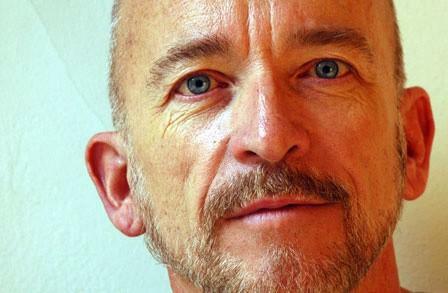 Poet Mark Doty will give a public reading Saturday night at the Park East Hotel in Milwaukee as part of the annual conference of the Wisconsin Fellowship of Poets. For thirty-five years, Ed Block taught English at Marquette University. 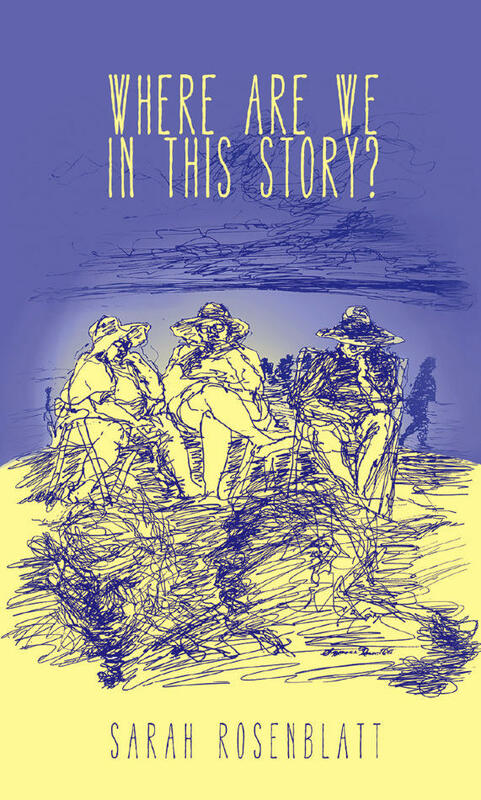 And though he continues at the university as a professor emeritus, his current work is more rooted in the writing world. 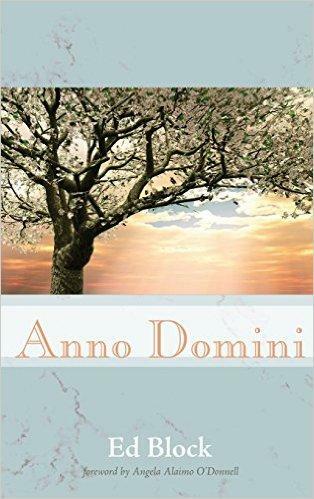 The Milwaukee poet's new collection is called Anno Domini. Like much of Block's work, his new collection explores religious themes and references his Catholic beliefs. Block believes that many poets - even those who don't ascribe to a particular religion - use spirituality as a source for their writing. Poet Jodie Hollander's aim is to make words sing, no matter where in the world she is writing them. Hollander was born and raised in Milwaukee. But for the past two decades, she has been traveling the world developing her craft. 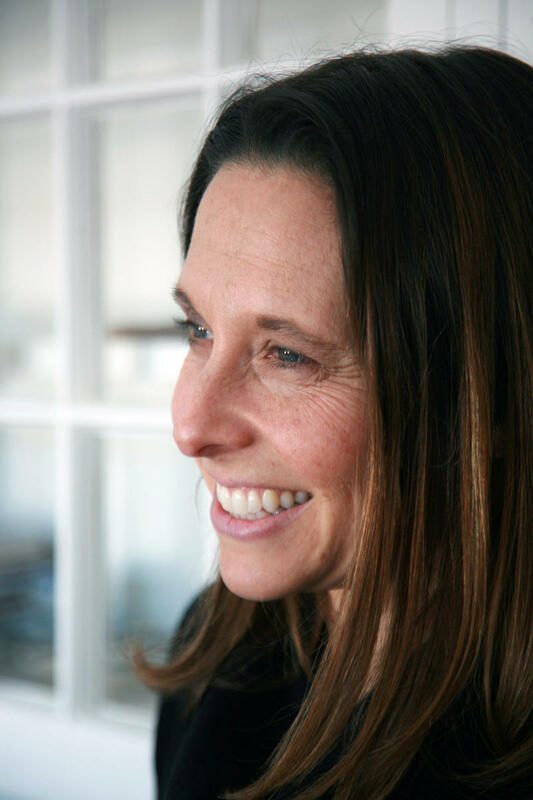 As both a psychologist and a poet, Sarah Rosenblatt has a unique advantage in dissecting the psyche of the average person. The family psychologist says she uses her work as a way of connecting with people, creating poems that speak to the curiousness of life and the human condition. "I tend to write a lot about time passing, about human vulnerability, about - just the strangeness of time passing and the strangeness of kind of being alive, being human," says Sarah Rosenblatt. "That's definitely what interests me in general."